Elise M. McClung and her daughter, Anasjae, now 11, at Grillin’ for a Cause, a fundraising cookout Elise organized for the Black and White Ball, which benefits families with emergency and ongoing needs. 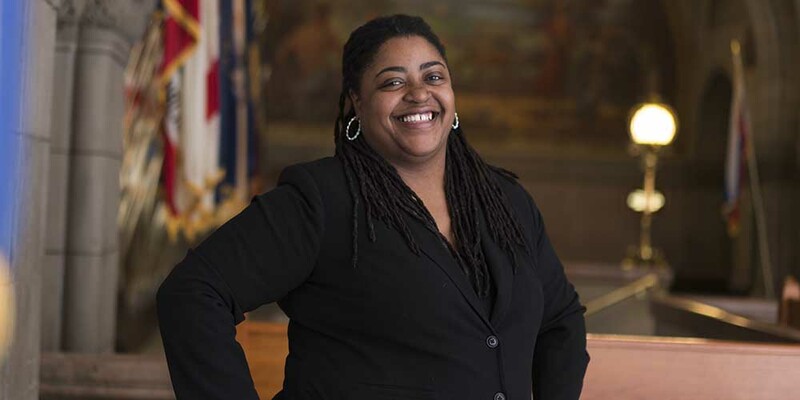 McClung is a single woman raising a child — a demographic category with about 30,000 members in Allegheny County and is a focus of our organizing principle, 100 Percent Pittsburgh. In Allegheny County, about 72 percent of families living below the poverty line are headed by single women raising children. Across the region and state, thousands of such households may be living on incomes at 25 percent of the federal poverty level even when they’re receiving cash assistance from the government. In other households, women are working 40 hours or more a week, often at multiple jobs, and still bringing home below-poverty-level income. 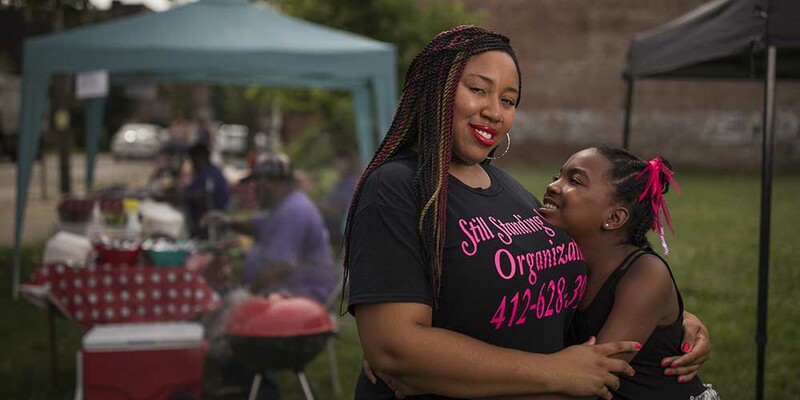 Because of the systemic barriers that single women raising children encounter in our region, The Pittsburgh Foundation selected this population as one of the targeted focus areas of 100 Percent Pittsburgh research and grantmaking. A study, linked below, by the Foundation provides insights gathered directly from single mothers about the challenges that they face, the strengths that they rely on to navigate difficulties and recommended improvements to the services and systems that are meant to serve their families, but often leave them feeling that they are on a hamster wheel. Funding for organizations serving single women raising children: New donor raises $30,000 for three nonprofits. Anchorpoint Counseling Ministries: Provides after-school care and support to children and single parents. 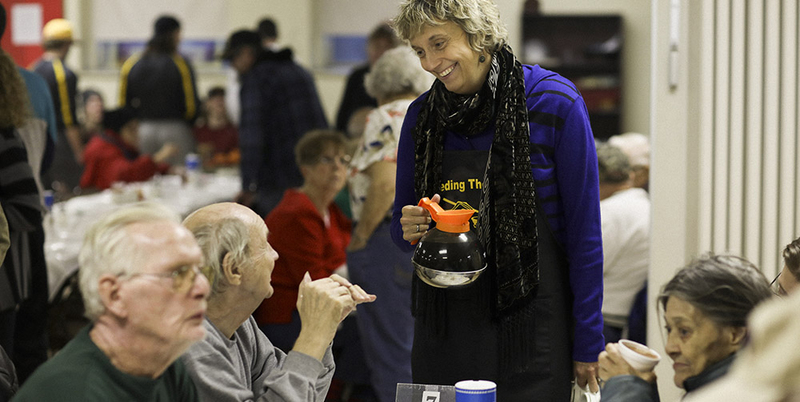 Still standing: Single mother Elise McClung launched a self-styled outreach organization called “Still Standing” that offers several support services. All-in-one delivery: Providing diapers and economic opportunity for Pittsburghers in need. Going it along: For many single women with children, poverty is just around the corner. Journey so strong: Words Without Walls has helped those on society’s margins find their voices and tell their stories.